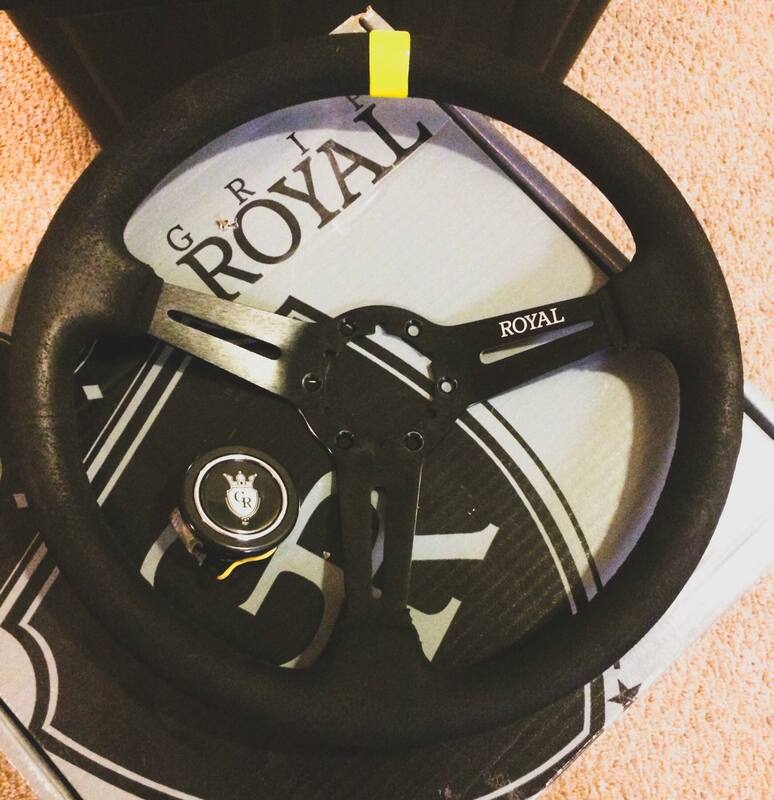 I'm selling my Grip Royal 'jack' wheel, I've had it for around a year so it's probably got about 6k miles of furious hard parking and drive thru use. It's in pretty decent condition, I've cleaned the suede up as well as possible but it is definitely used. 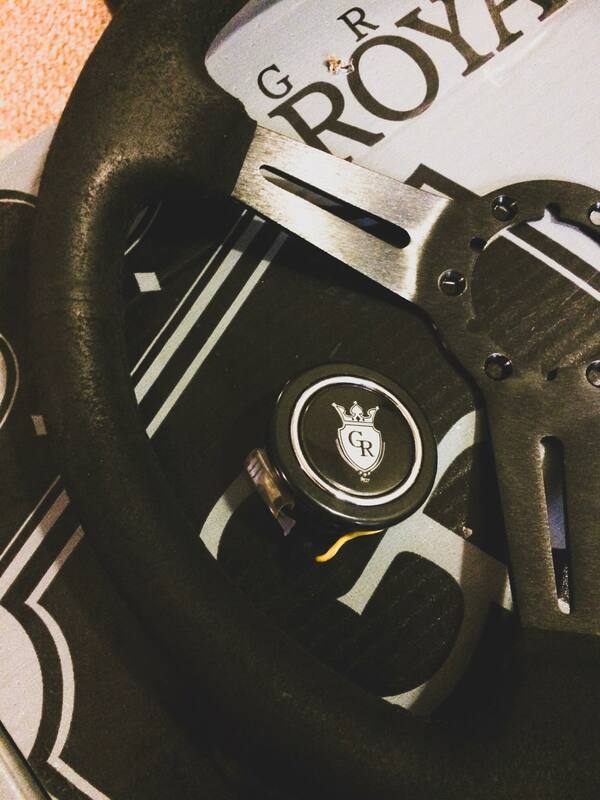 The wheel goes for $180 new, and the horn is $15 new. 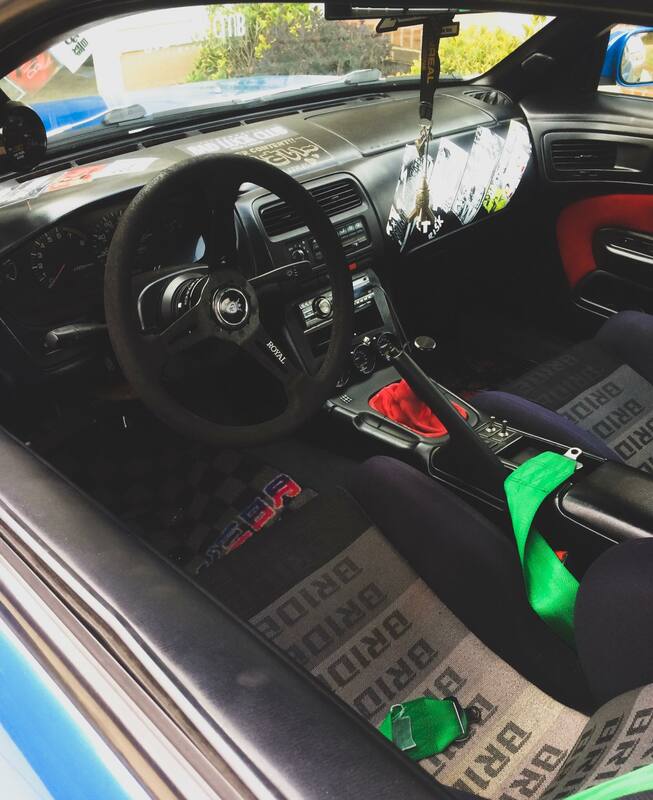 I did wrap yellow tape around the top of the steering wheel because I'm a ricer and I do ricey things. I don't wanna take it off in case it damages the suede when I do. 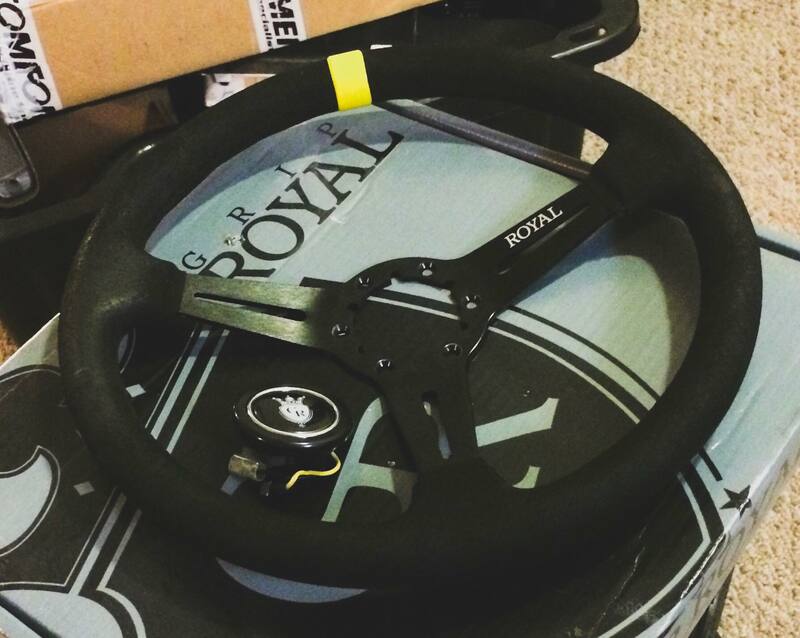 All around a decent wheel, only selling it because I bought a Vertex wheel. Looking for $110 shipped anywhere in the US.